Hooray! Today we’ve finally shipped Visual Studio 2008, previously known as “Orcas”, previously known as some symbol which doesn’t have an ascii representation. We’ve come a long way, but it’s been a great ride. As we add cookbook entries, we will include performance improvement tips where appropriate. Here’s a tip that you can use with LINQ to SQL to speed up queries that you will call numerous times: Pre-compiled queries. You can use the Order By clause to easily sort the results of a LINQ query in Visual Basic. 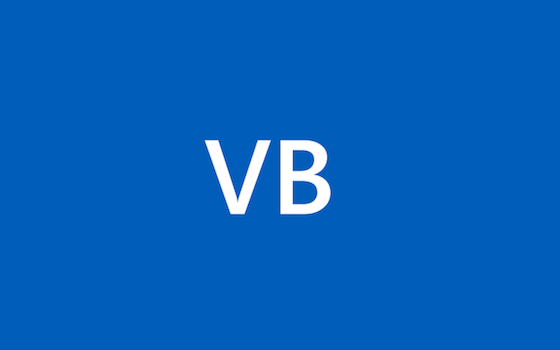 · Create a new Console Application in Visual Basic. · Create an RSS document. Add the following code to Sub Main.